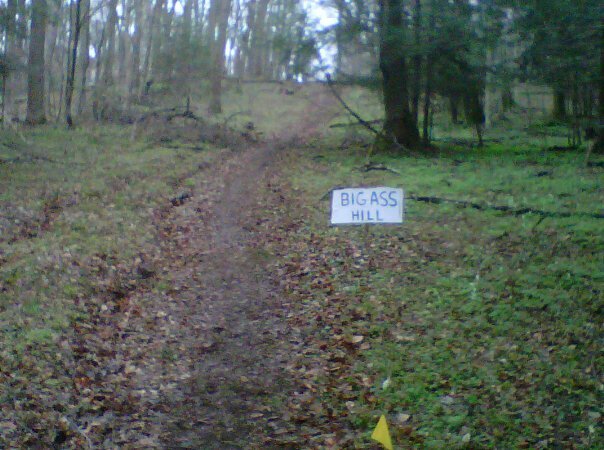 The 3rd racing of the “Forget the PR” 50K was held Sunday, April 17, in the Mohican State Park, Loudonville Ohio. Runners had cool temperatures and a new course to contend with. On the other side of the table were race volunteers. Don Baun, Allison Holko, Kim Love-Ottobre worked Saturday, setting up registration and then trail marking (in the cold rain). Sunday morning, Don was working registration and Kim and Allison were out at the very windy Fire Tower Aid Station. Tanya Cady also worked the Fire Tower Aid Station and it was good to hear her voice bellowing out to runners again at Mohican! Julie Bowen-Miller was also working Aid Station # 3 at the Start/Finish Line. It was a good day for a great race!